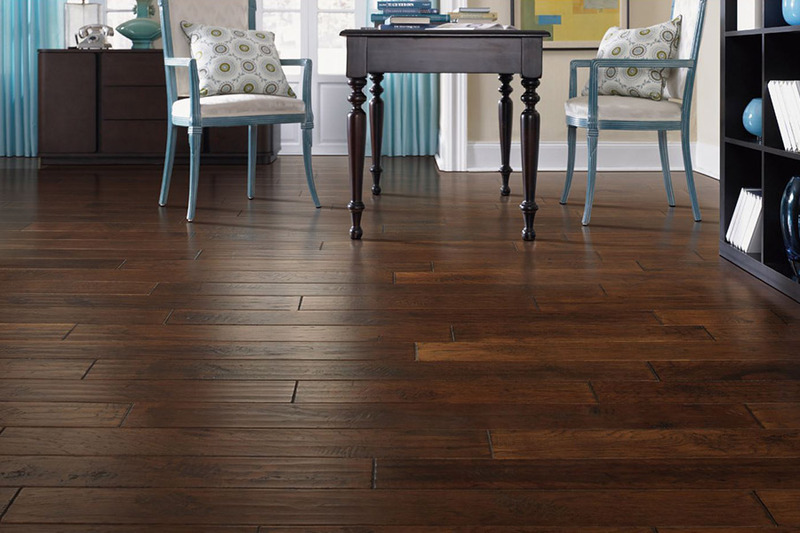 Hardwood floors are still one of the most popular floor coverings among homeowners all over the nation. 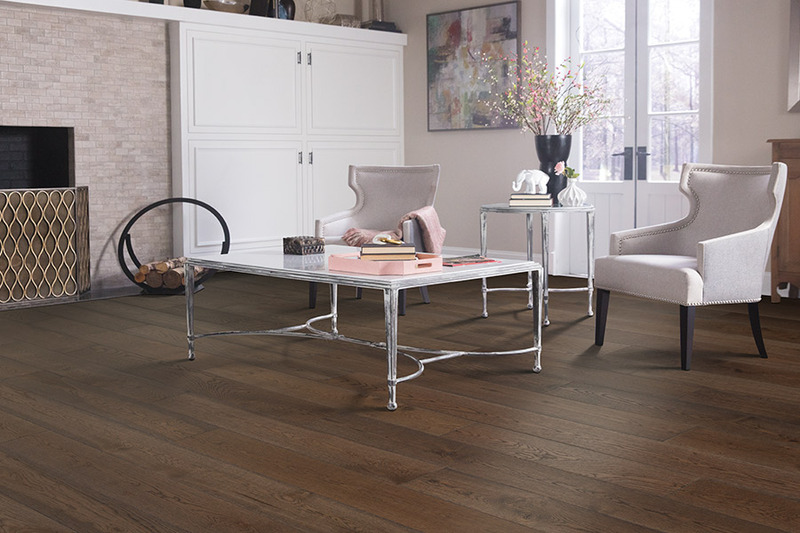 The benefits are well known, the life span is incredibly long, and more and more homeowners are turning to this material for their own floors. 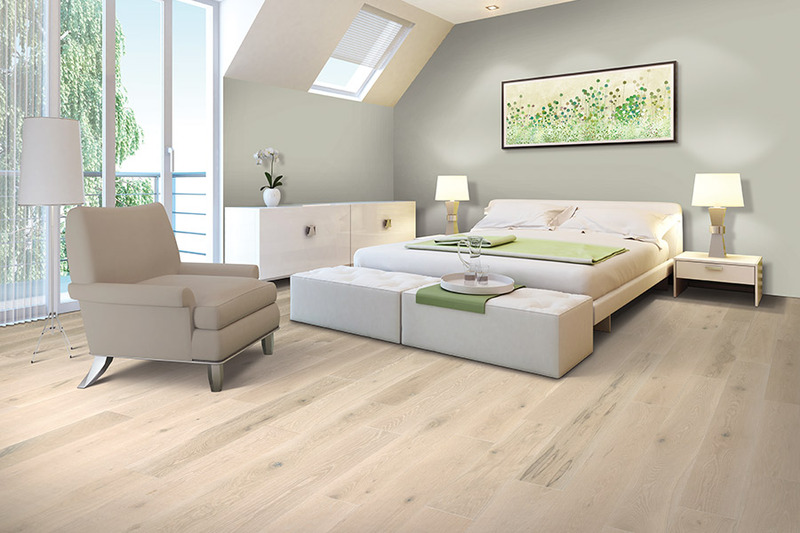 With some buildings having floors of this type that are in excess of a hundred years old or more, it’s not hard to see why it could be the last floor covering you ever have to have installed. Allman’s Carpet & Flooring knows that your floors are the centerpiece of your home. And since customer satisfaction is so important to us, we will do everything we can to make sure you are matched with the perfect floor covering for your home and needs. We service the areas of Bountiful, North Salt Lake, Centerville, Farmington, and Woods Cross, with a showroom located in Bountiful, Utah. 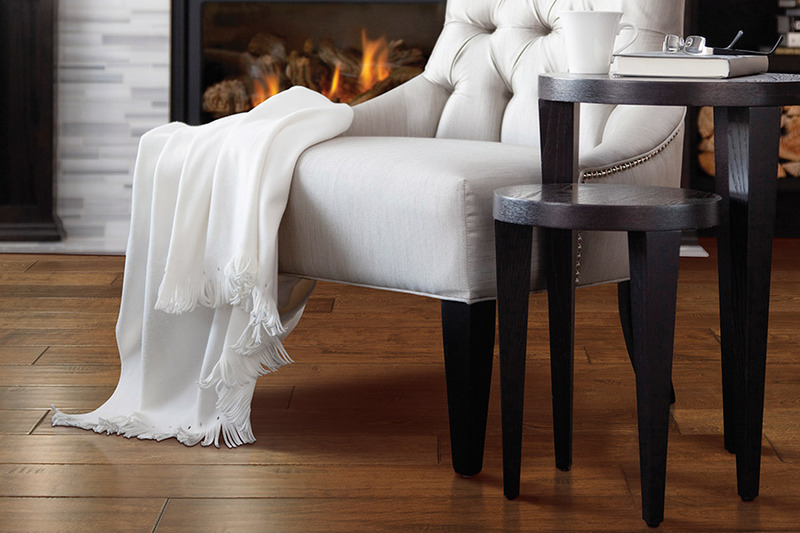 We invite you to stop by today to find the perfect floor covering for your home. With such a long life span, you may never have to worry about picking another floor covering again. When properly cared for and maintained, the decades will simply roll on, with no chance of needing to replace these floors. Of course, wear and tear does occur, as it does with all flooring materials, but there are some things that make this one a little different. For instance, choosing a finish such as hand scraped or distressed, will go a long way in hiding much of the light everyday abuse that happens to floors. Scratches, scrapes and scuffs are not seen nearly as easily with these finishes, so you won’t have to worry about refinishing. However, once things do start to look a little aged, or used, refinishing is a much better option than replacement. 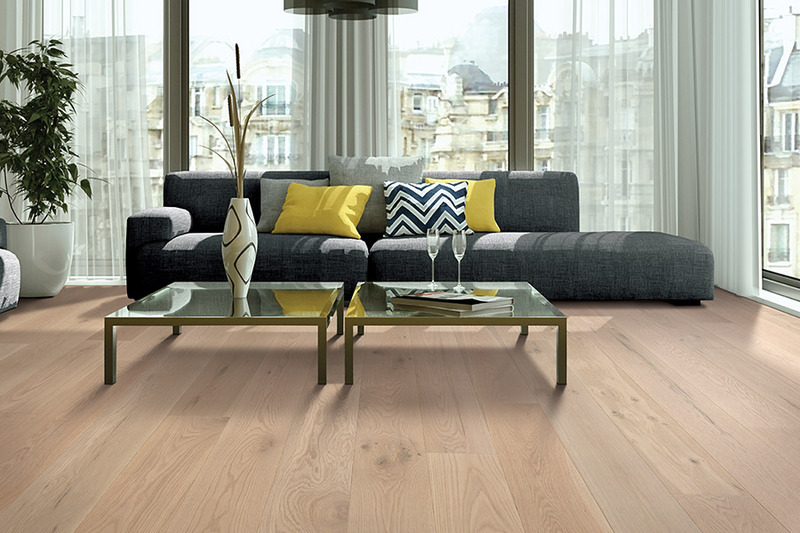 Refinishing strips away all those years of living, making it look as if you’ve had brand new flooring installed. In fact, during the refinishing process, you can even choose to change stain color and finish options, which gives a completely different look to your floors and, in turn, your home as well. 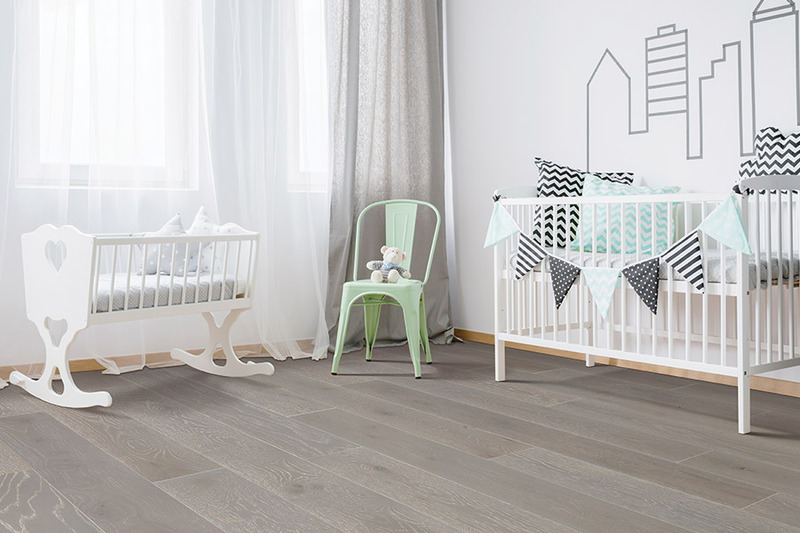 For those who have children, it can be nice to pass along, not only your home, but also the flooring that goes with it, to future generations. However, even if you know you’re going to be selling your home at some point in the future, hardwood is still an excellent option. In that case, it becomes an investment, as homes with wood flooring tend to sell for higher amounts than those with another flooring material.